New Delhi [India], Apr 4 (ANI): The Indian Navy has initiated the process to acquire six lethal submarines under the ambitious Project-75 India likely to cost over Rs 50,000 crore. 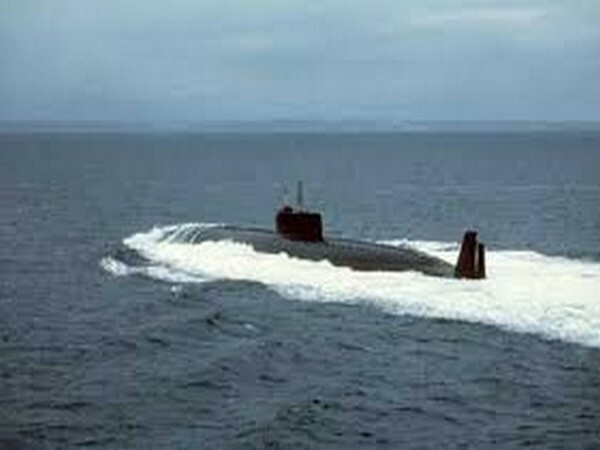 Under Project 75-India, the Navy wants to build six conventional diesel-electric submarines which would be almost 50 per cent bigger than the under-construction Scorpene class submarines being built at the Mazagon Dockyards Limited in Mumbai. “The draft EOI has been issued to the foreign vendors who would be taking part in the competition along with the probable Indian partners who have also been invited to give suggestions on the strategic partnership policy under which the boats would be built,” Sources in the Navy told ANI. As per the requirements stated by the maritime force, it wants the submarines to be equipped with heavy-duty firepower as it wants the boats to have at least 12 Land Attack Cruise Missiles (LACM) along with Anti-Ship cruise missiles (ASCM). Sources said that the Navy has also specified that the submarines should also be able to carry and launch 18 heavyweight torpedoes in the sea. Compared with the Scorpene, the firepower required in the next line of submarines is many times more than what is being put on the Scorpenes which have the heavyweight torpedoes and the Exocet surface to surface missiles as their main weapons. After clearing the procurement of these submarines in the Defence Acquisition Council, Defence Minister Nirmala Sitharaman has put a Navy officer as the in-charge of the project. An empowered project committee has been formed with the Navy’s Controller of Warship Production and Acquisition as the head of the panel including several other Joint Secretaries as its members.